for $398,000. The lot size is 2.27 Acre(s). CALLING ALL BUILDERS!! 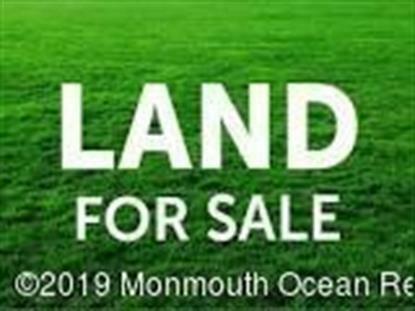 FANTASTIC OPPORTUNITY TO BUILD 2 CUSTOM HOMES ON THIS 2 LOT SUBDIVISION LOCATED IN DESIRABLE MANALAPAN TOWNSHIP. LOTS ARE 1.26 AND 1.04 ACRES AND ARE LOCATED IN AN AREA OF BEAUTIFUL HOMES. CLOSE TO MAJOR HIGHWAYS, BUS LINES AND SHOPPING.